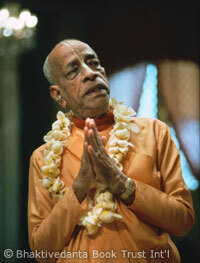 As one cultivates Krishna consciousness, these qualities gradually develop. A pure devotee of Krishna is said to have innumerable good qualities. The following list from the scripture Sri Chaitanya Charitamrita contains many of the prominent ones.